VW T5 and T6 anthracite single seat base cover trim. 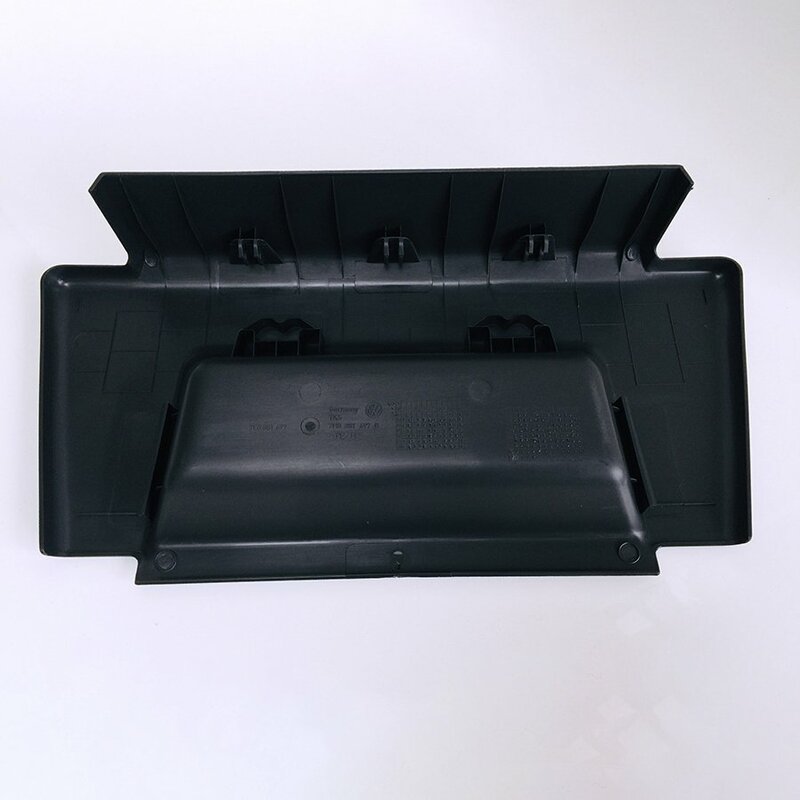 This easy to fit cover trim will fit driver’s or passenger’s single seat base. 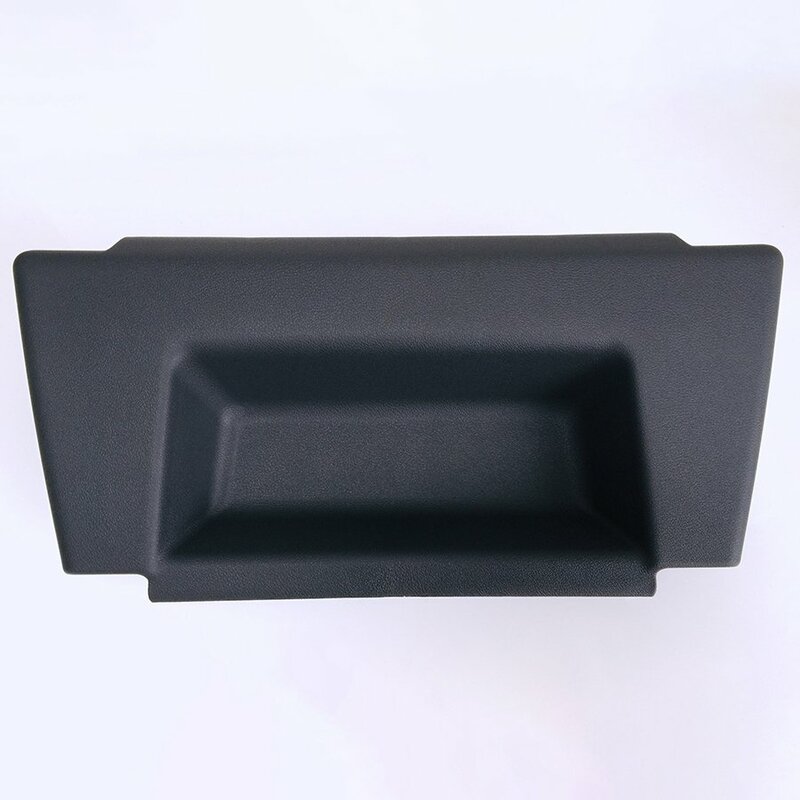 Ideal to provide a factory finish look and cover your leisure battery or jack.